Inverter Fuse & Block. 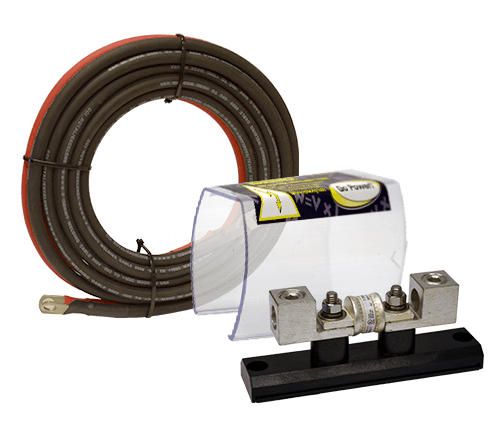 Safeguard equipment with ultra-durable, class-T DC rated fuse and fuse block. Go Power! 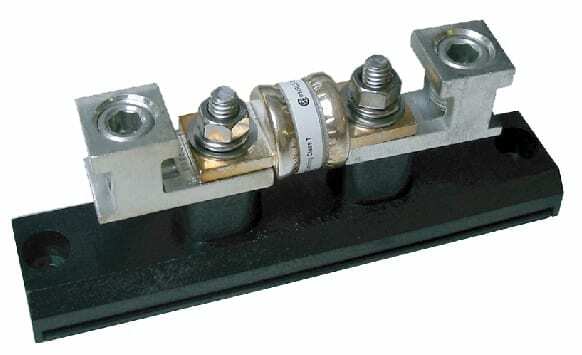 Inverter Fuse Blocks are extra heavy duty, DC-rated fuses. Protect yourself and your equipment! 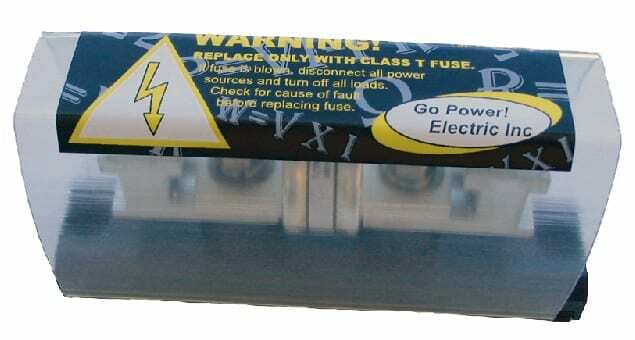 Includes mounting block, fuse, and protective cover. Inverter Fuse Blocks (FBL) include an insulated polyester reinforced polycarbonate base and include 5/16? studs or optional universal terminal lugs as well as a transparent protective cover. 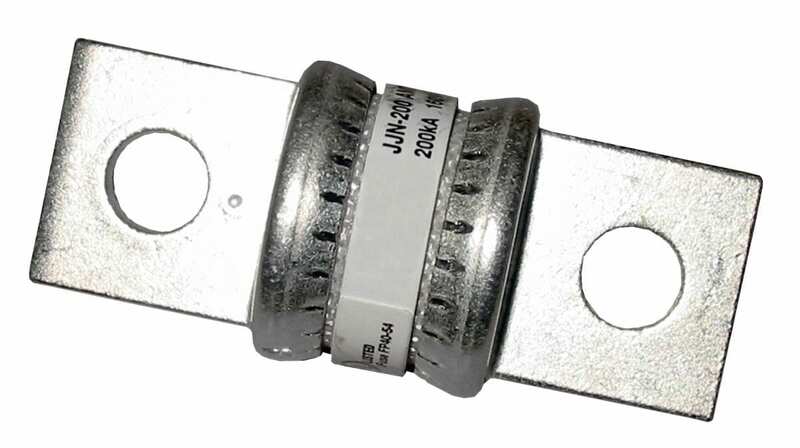 The Class-T fuses range from 110 to 400 amps. One block size fits all fuses and the wiring range is #6 to 4/0. Go Power!? Inverter Fuse Blocks operate on all 12, 24, 32, or 48 volt inverter battery systems.